Online Registration is now open for Fall tackle. 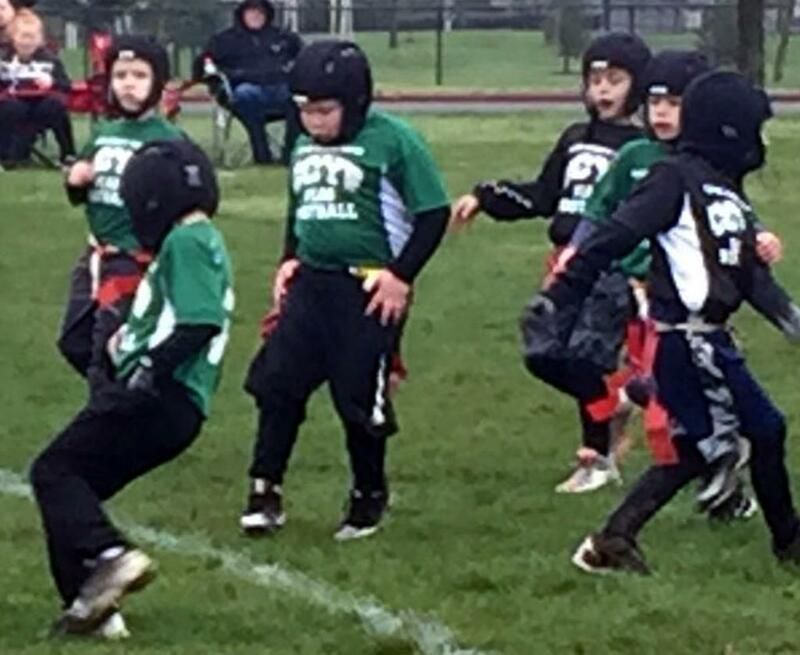 2019 CCYF Playing Rules have been updated. Go to Parent Info to read them and click on "Forms"
Fall Advanced Flag (Flex) and Fall Flag online registration OPEN. Registration is $150.00 + $10.00 online fee for online registrations. Registration is only $175.00 Fee will increase to $225.00 March 1st. Online registrations add $10.00 online fee. 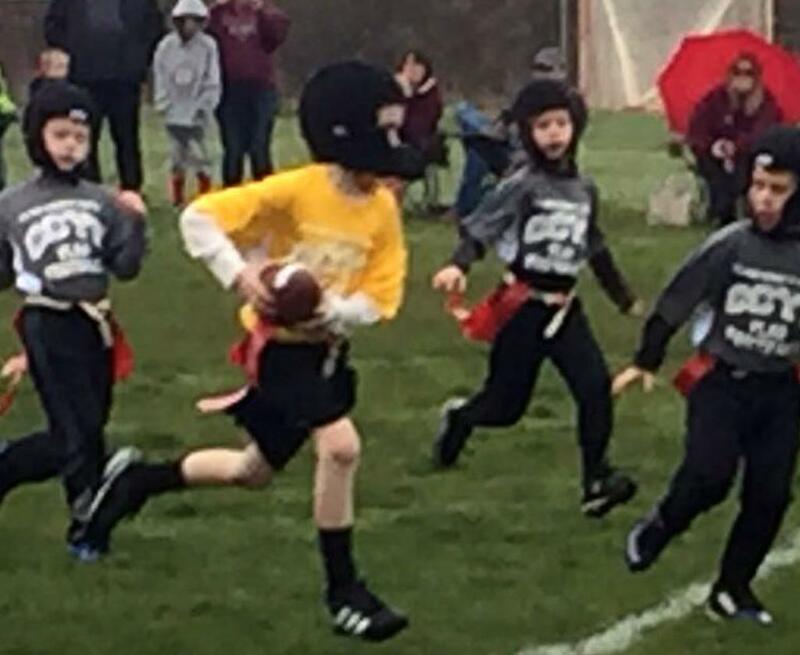 The CCYF program has always been about giving the players a safe, positive football experience, with the motto "Kids First and Winning Second." 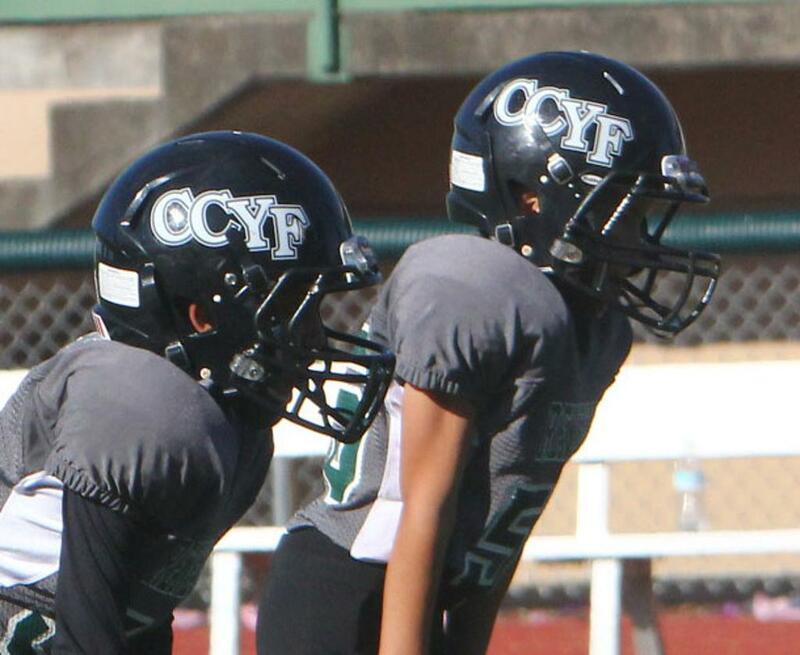 The CCYF program is dedicated to continued growth and to allow more young athletes to play the sport of football with the belief that, "Most Teams Help People Become Better Athletes, But the Best Teams Help Athletes Become Better People". This year we have a new all digital league management system. Registration, rostering, league communications and team communications all run through the SportsEngine system. Once you have created your account you will just need to download the app to get up to the minute updates about the league or your team. Next open registration, to FILL OPEN ROSTER SPOTS ONLY, will be Monday August 10th, at Evergreen High School from 6:00 - 7:00 pm. Please note: All CCYF games previously listed at Hockinson High School will be played at HOCKINSON MIDDLE SCHOOL. Sorry for the confusion! It's still not too late to register for CCYF! Our next open registration will be Monday August 4th at Prairie High School from 7-7:30 pm.